Throughout 2018 Audition Oracle pledged and awarded a minimum of £300 every month to individual artists to help with performance preparation and creating their own performances. In totally we award approximately £6,000 worth of support with our final December winner soon to be announced! 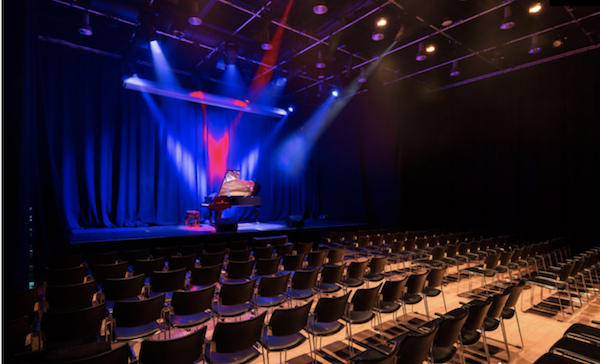 For 2019 Audition has decided to financially support the creation of an innovative competition with the aim of not only supporting voices requiring further training but also creating pathways for existing and emerging artists to connect to the profession. We are pleased to announce the launch of an innovative new singing competition taking place in London in 2019. 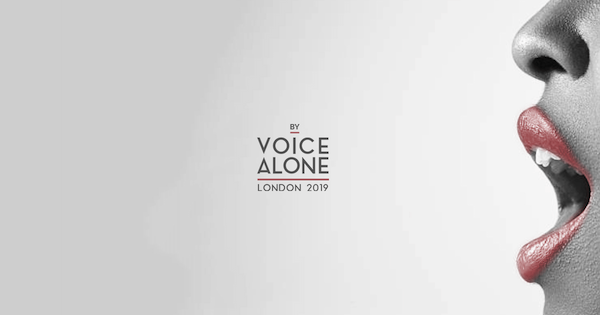 ‘By Voice Alone’ offers classical singers the chance to take part in a major competition without the age limits, restrictions and requirements of many other contests, and to be heard by representatives from the Royal Opera House, English National Opera, Welsh National Opera, Scottish Opera and The Grange Festival. In a major step towards tackling unconscious bias in casting, the first round is a blind audition, with no names, CVs or headshots – ensuring all applicants are judged by voice alone. Applications open at the end of January with the first auditions taking place in March and April.